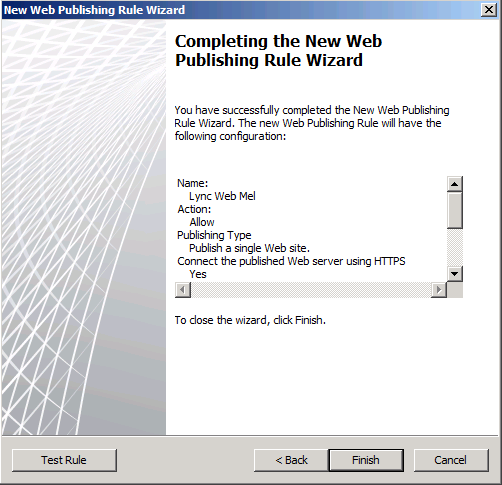 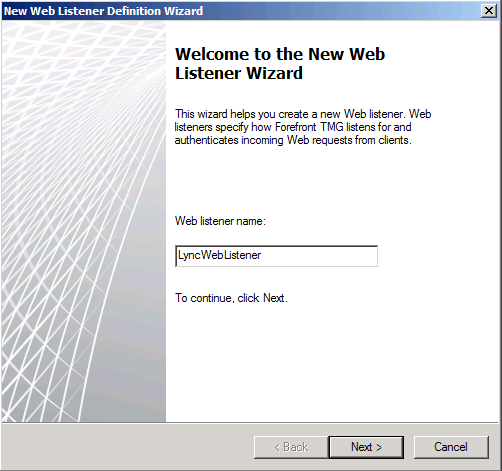 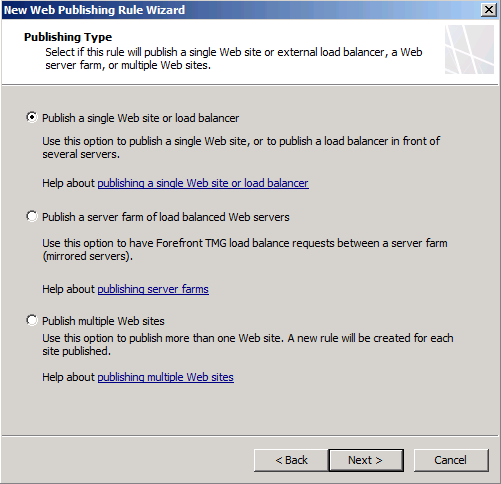 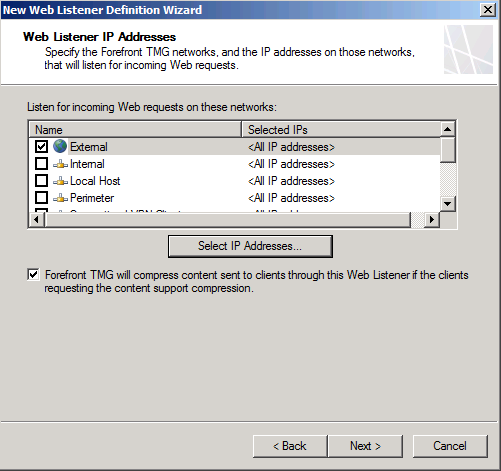 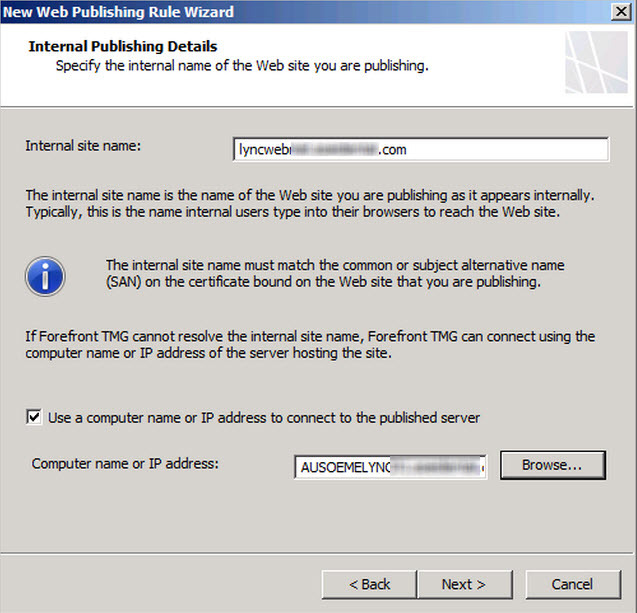 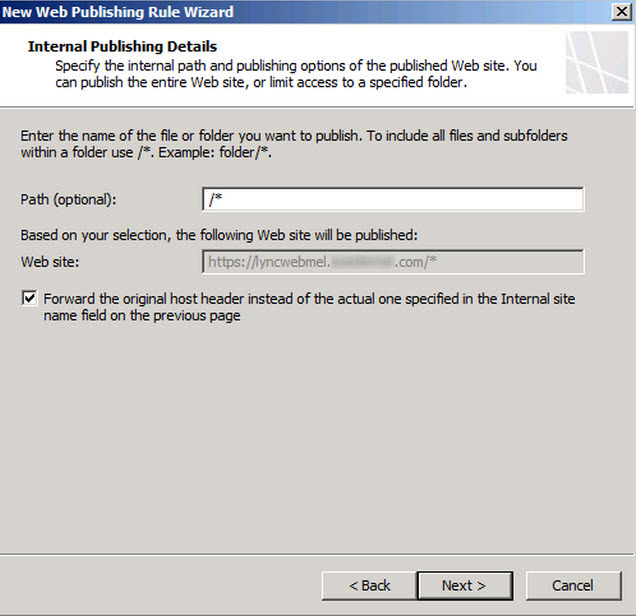 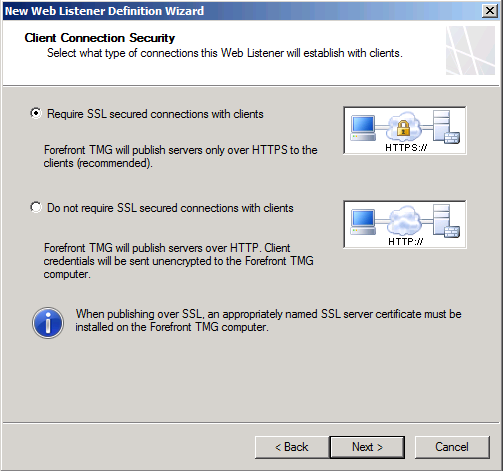 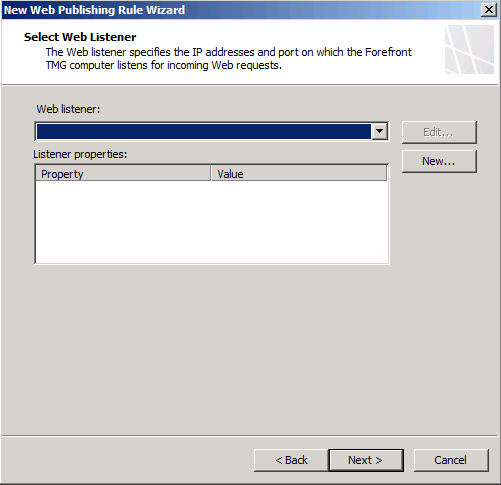 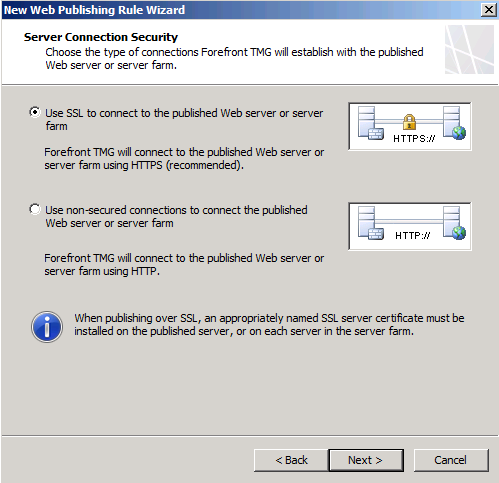 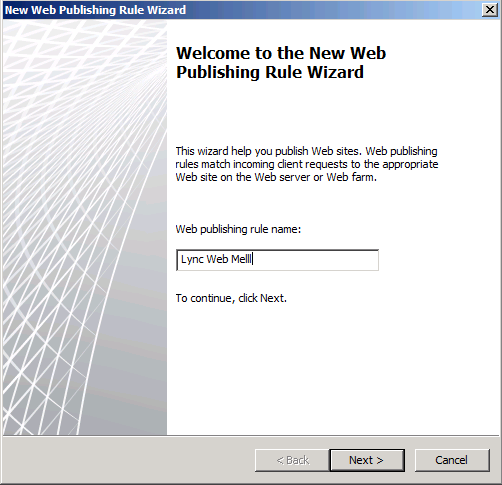 Once TMG has been installed with 2 interfaces – one pointing to LAN and the other to the Internet you are ready to create the Web Publishing Rule for Lync. 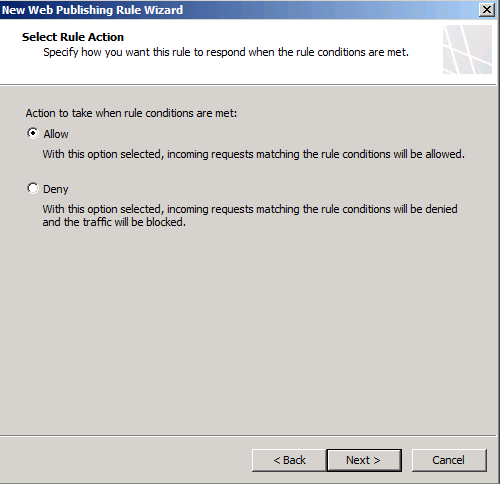 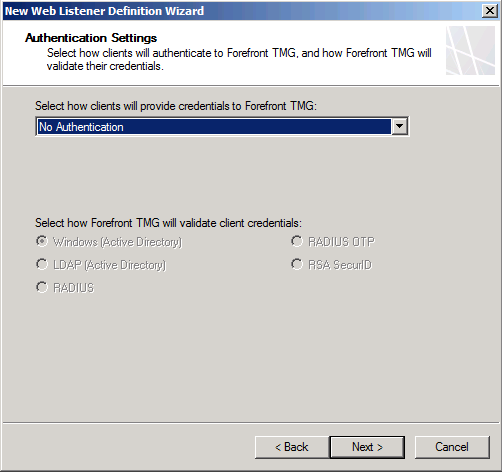 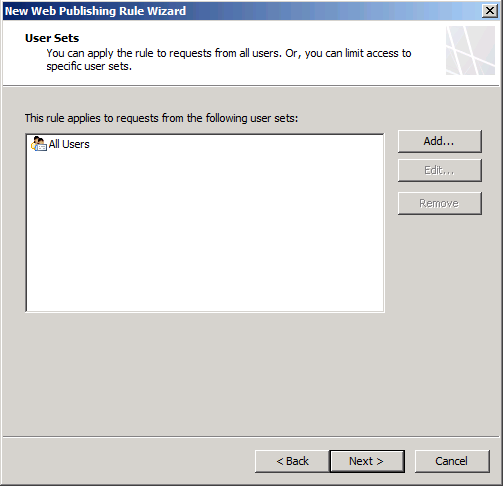 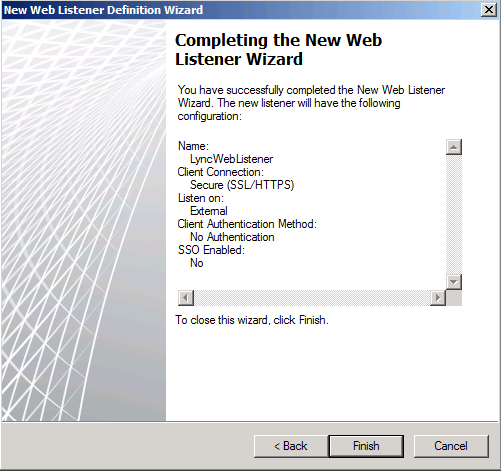 This rule will be used to access GAL, ABS, Web Conferencing (Meet and Dial) as well as Lync Mobile. 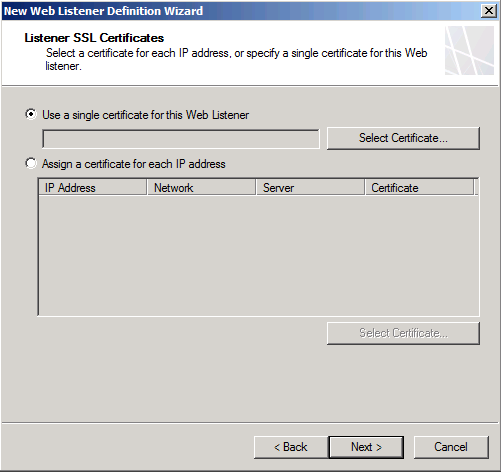 Of course all of these URLS need to be included in the Public Certificate and Public A record for each name needs to be configured. 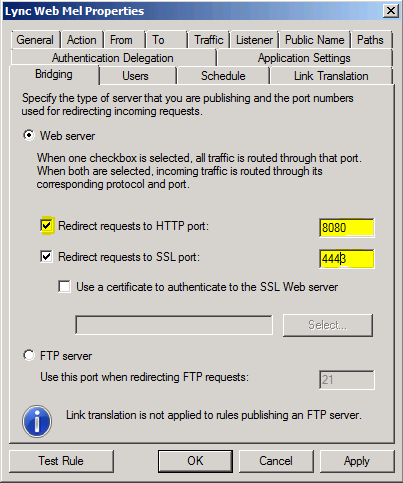 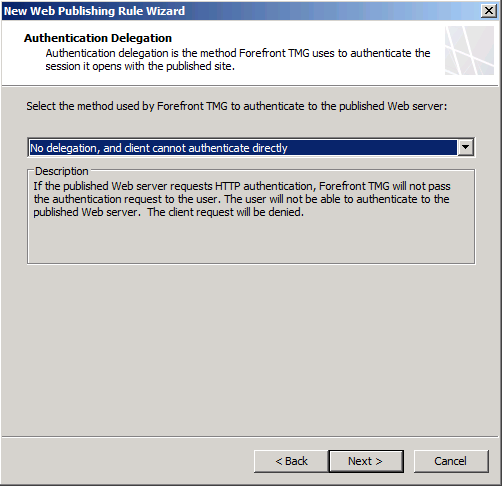 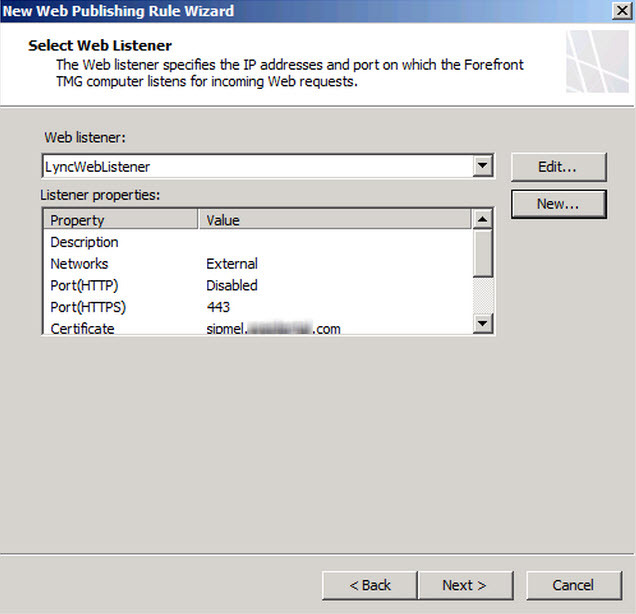 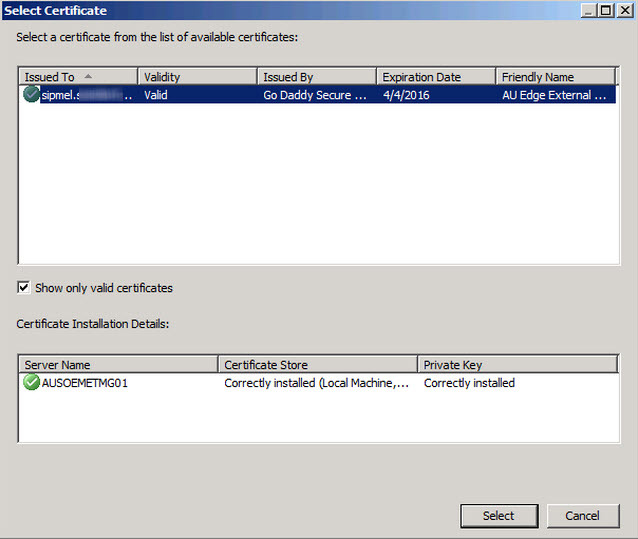 The Public name is what is published in Topology Builder as the external URL as well as a name in the SAN Cert. 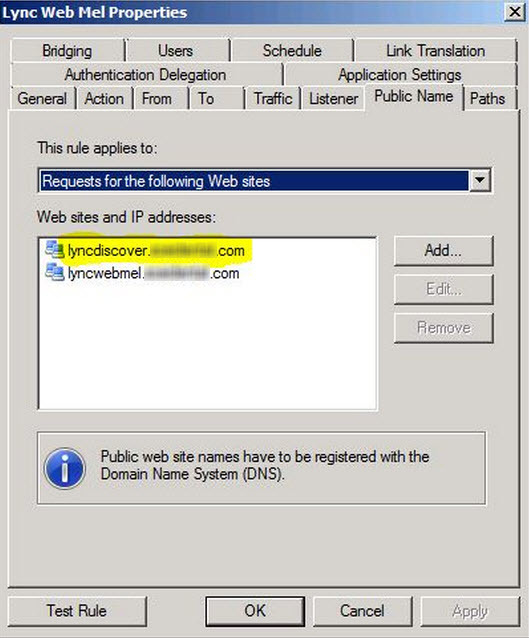 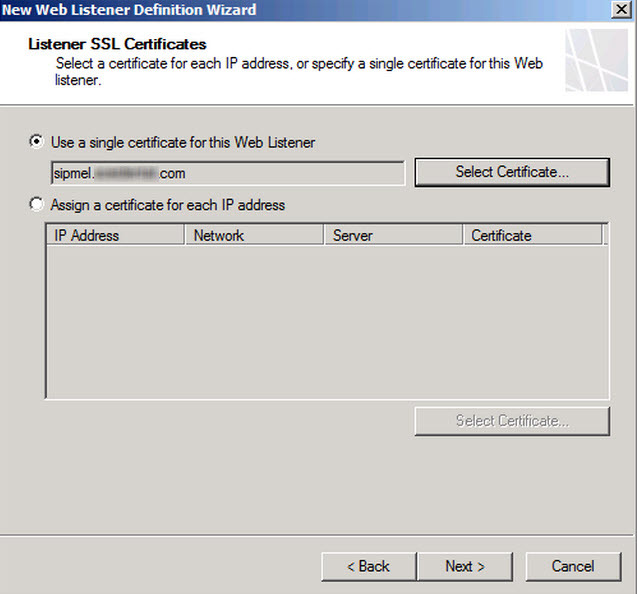 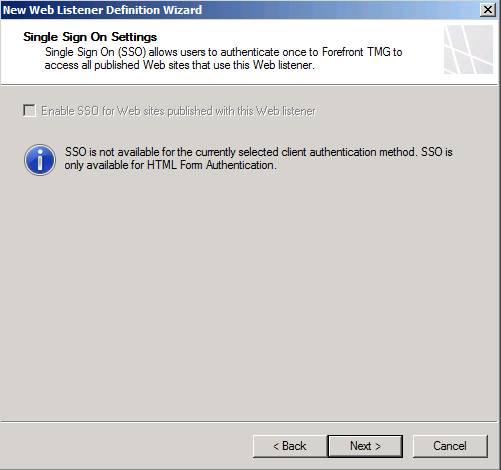 If using the same cert and rule for more URL’s like lyncdiscover then this will need adding later, see last step. 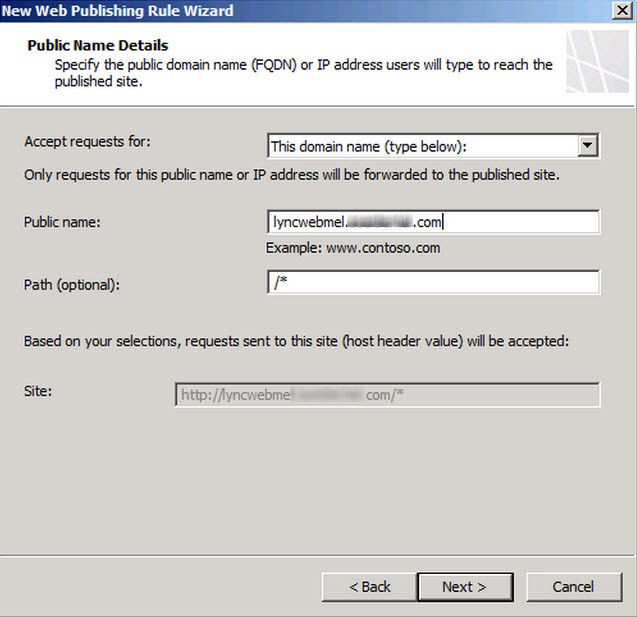 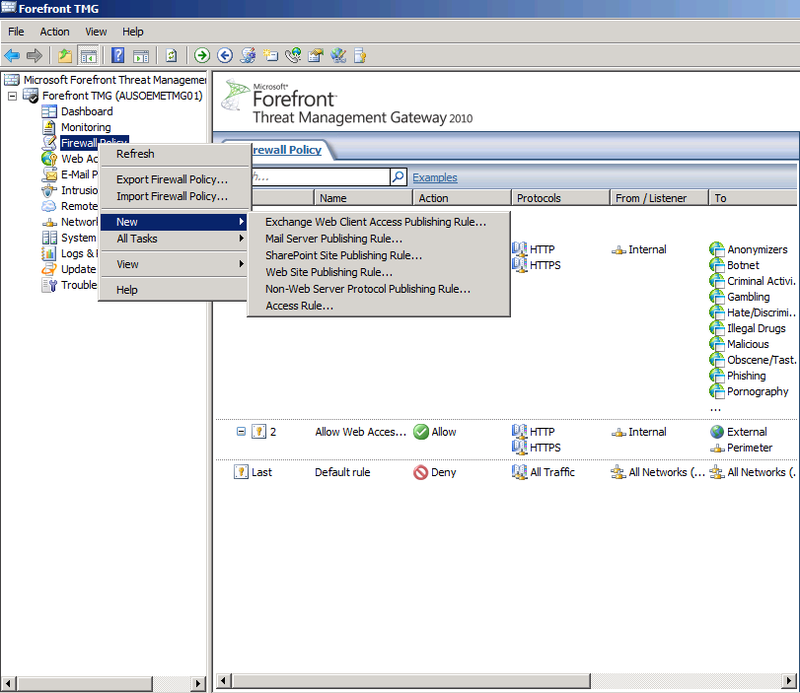 The second on the Public Name Tab – to add additional URL’s eg LyncDiscover.